Rates of Indigenous imprisonment have soared despite sweeping reforms by the Keating government following the 1991 Royal Commission into Aboriginal Deaths in Custody. 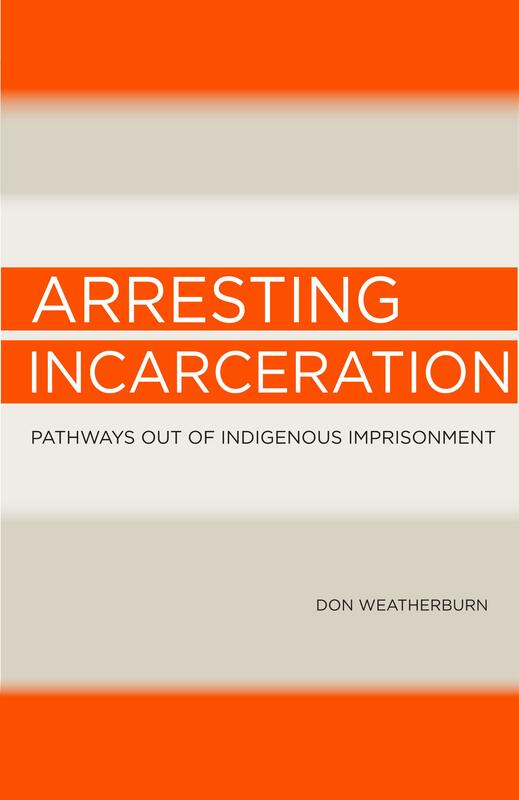 In Arresting incarceration, Dr Don Weatherburn charts the events that led to the Royal Commission. He argues that past efforts to reduce the number of Aboriginal Australians in prison have failed to adequately address the underlying causes of Indigenous involvement in violent crime; namely drug and alcohol abuse, child neglect and abuse, poor school performance and unemployment. 2014, pb, 230x152mm, 208pp, full col.